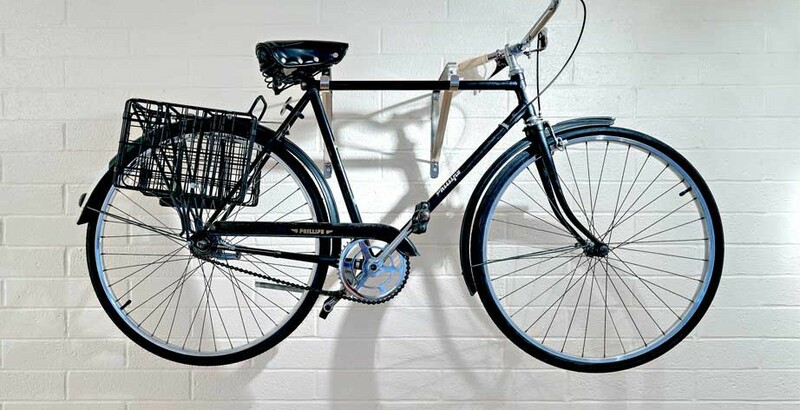 HIGH WALKABILITY & BIKE-ABILITY SCORES FOR ALL PROPERTIES! Spa-inspired pool located in the best area in central Tucson. By the Josiah Joesler-designed vibrant Broadway Village Shopping Center! 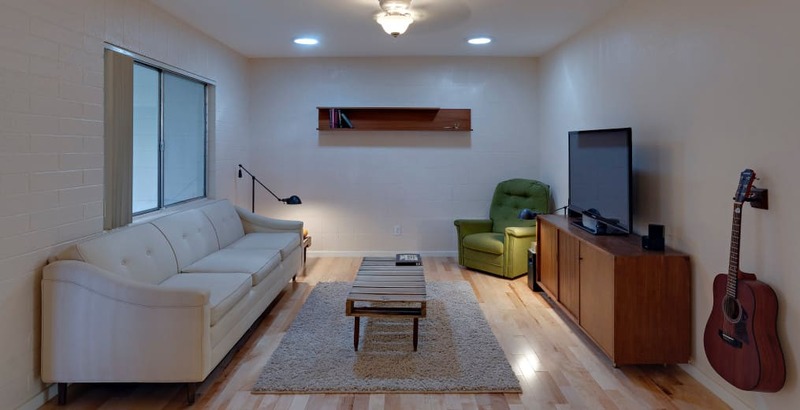 Mid-century modern with gleaming maple floors & a location that can’t be beat! 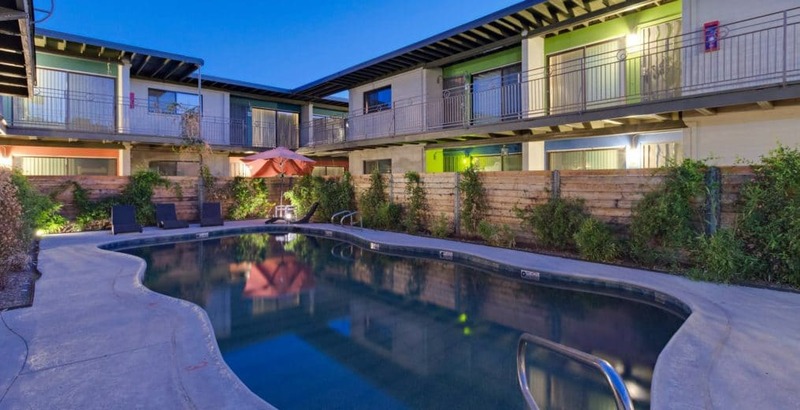 Chill out by the pool a block from the University and the vibrate 4th ave & Downtown Tucson! A Beautiful Award-Winning Gem in walkability distance from the University, 4th ave, & Downtown Tucson! Ideally located in the heart of Tucson! Minutes from the University & Downtown Tucson! Conveniently located on the corner of 5th and Euclid. Seconds away from The University of Arizona! NOW RENTING FOR August 2019! FREE WI-FI IN APARTMENTS FOR: Don Martin, Broadway Village, University Lofts, L6 Apartments, Midtown Flats, House Mother, & WI-FI room at Spot on 5th! *GREAT DOWNTOWN & CENTRAL LOCATIONS! QUIET LIVING & WELL MAINTAINED PROPERTIES! *AFFORDABLE & CLOSE TO THE UNIVERSITY OFF-CAMPUS HOUSING! *HIGH WALKABILITY/BIKE-ABILITY SCORES FOR ALL PROPERTIES! *WE TAKE GREAT CARE OF OUR TENANTS AND OUR PROPERTIES! ALL LOCALLY-MANAGED WITH UTMOST CARE BY BRIGHT PROPERTIES! Ideally located in the heart of Tucson minutes from the University of Arizona and Downtown. 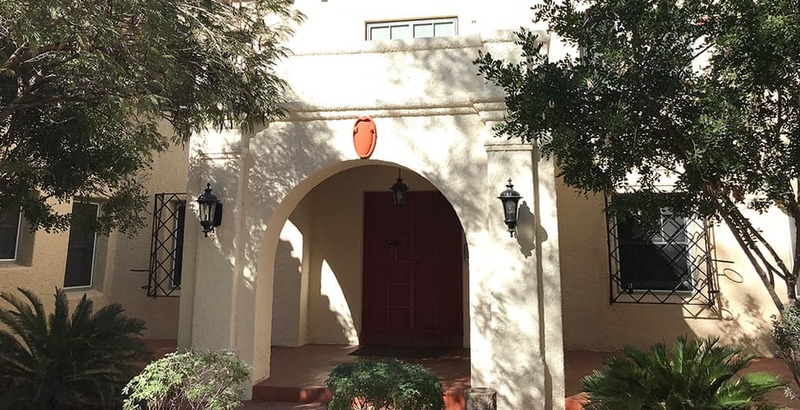 Award-winning Historic Rehabilitation Designed by famous Tucson architect, Josiah Joesler. Hardwood floors, 9′ ceilings, central air conditioning, parking and secure entry! House Mother Apartments is a four unit condominium-quality building located close to campus diagonally across from the Time Market at the corner of 3rd Avenue and University Boulevard. From the era of Sinatra and Sammy Davis Jr….”Mid-century Modern” Apartments at 835 North 6th Avenue. 5 bedrooms and 5 1/2 bathrooms luxury living home! Huge studios, spacious one bedrooms, snazzy 2BR/2 Bath and a couple of enormous 4BR's, close to Country Club @ the 3rd Street Bike Path. Luxury living in walkability distance just seconds away from The University of Arizona and the vibrant atmosphere of University Blvd! LIVE JUST A BLOCK FROM CAMPUS!!! PREMIER OFF-CAMPUS HOUSING! Top-notch local management. Improvements galore! Lived here for 3 years as a graduate student. The building is well maintained, clean, and most importantly, very quiet. The management and other tenants are very friendly. The location is second to none. I was able to walk to school, as well as a multitude of bars and restaurants in the area (I saved a lot on gas, was able to go 2-3 weeks between fill ups). Additionally, ample parking is provided so you never have to worry about finding a spot. I would have loved to stay longer, but graduation and a job took me out of state. Overall, A++ property, management, and neighbors. I have lived at University Lofts for 2 years, and will live here next year as well. Perfect location in between U of A campus, University Ave, and 4th Ave. New hardwood floors granite counter tops and new appliances in kitchen. Tile floors, granite counter tops, and new sink and toilet in the bathroom. Huge bedroom that can fit a king bed and 2 night stands easily. Nice quiet building. Nice, simple pool with eating and lounging area. Lastly, the MOST friendly landlords one could ask for. They take everything the day of, if not the day after. In my opinion there’s no better one bedroom/two bedroom place to live that’s this close to campus. Would HIGHLY recommend! Amazing Landlord. Very responsive to suggestions and very understanding. I love living here!